The ultimate waist bag for the everyday adventurer. A convenient addition to an energetic lifestyle. 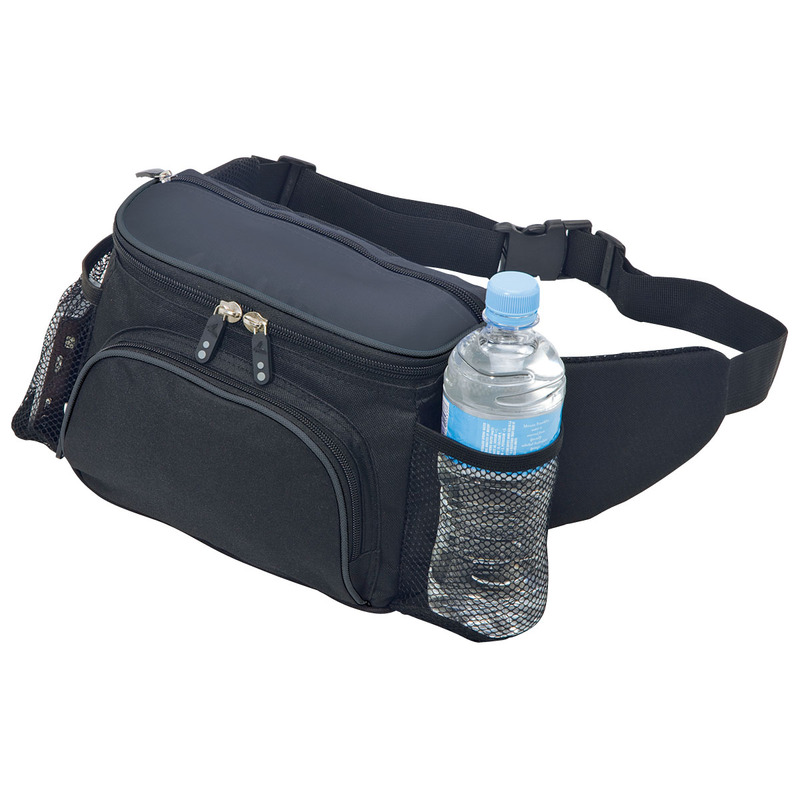 This waist bag is perfect for securing your valuables without compromising your mobility, so you can focus on the more important things. Utilizing a double zippered main compartment that contains an internal valuables pocket, business card holder on the rear, a single zippered pocket on the lid, ripstop feature panels and elasticated top mesh side pockets, this bag wastes no opportunity for storage. 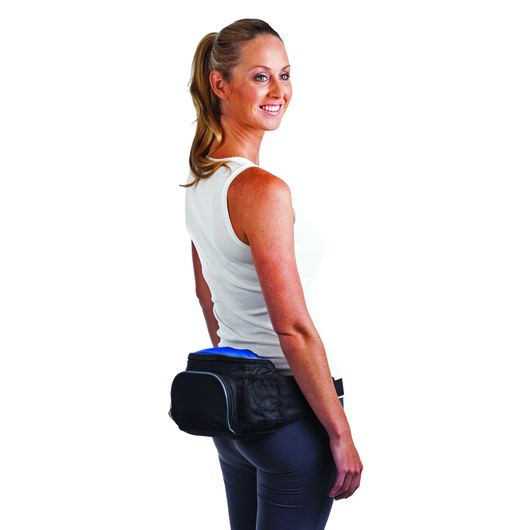 Designed specifically to provide support when worn against the lower back, the adjustable waist strap and air mesh backed waist panels ensures your utmost comfort even throughout your most active days.